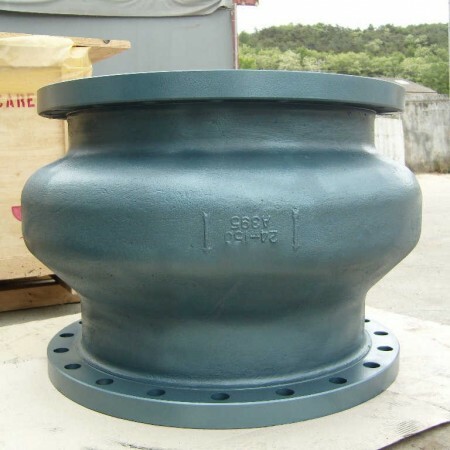 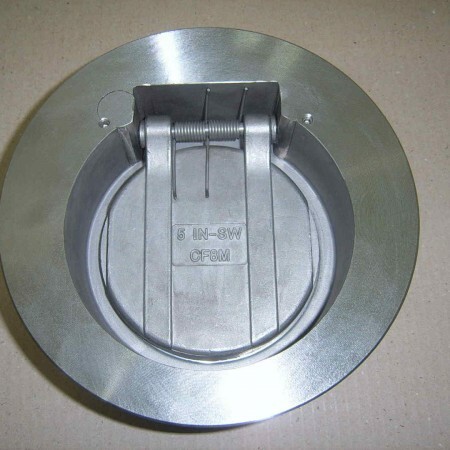 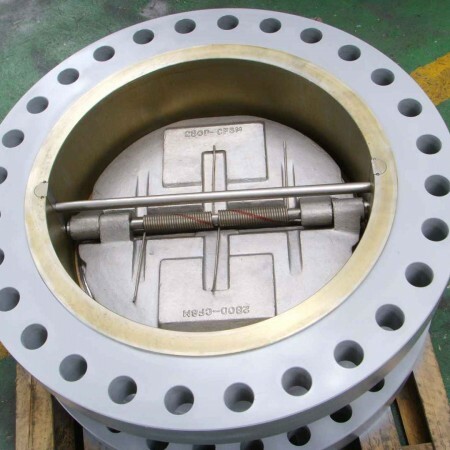 Infinity Industrial Supplies Pty Ltd has the capacity to supply the whole range of Check Valves. 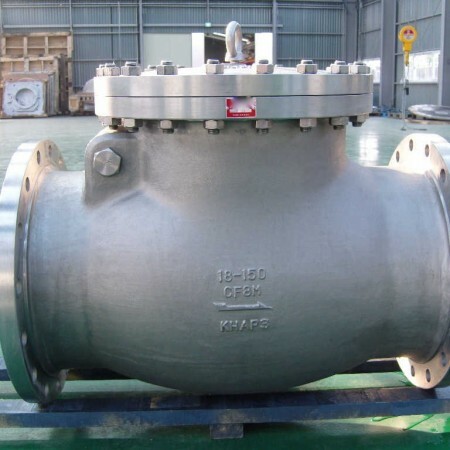 Valves can be supplied in material such as Titanium, Hastalloy, Inconel, 254 SMO, Duplex, Monel, Ni-Al Bronze, Stainless Steel, and Carbon Steel. 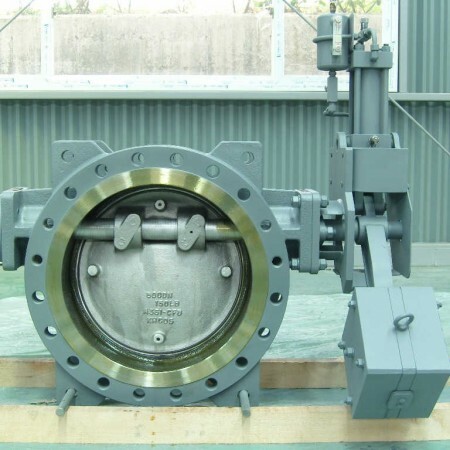 Design codes and testing can be carried out as per clients’ project specification. 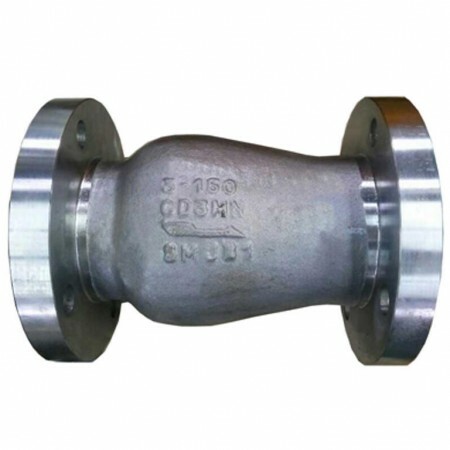 We also supply check valves with PED marking.